Yikes! 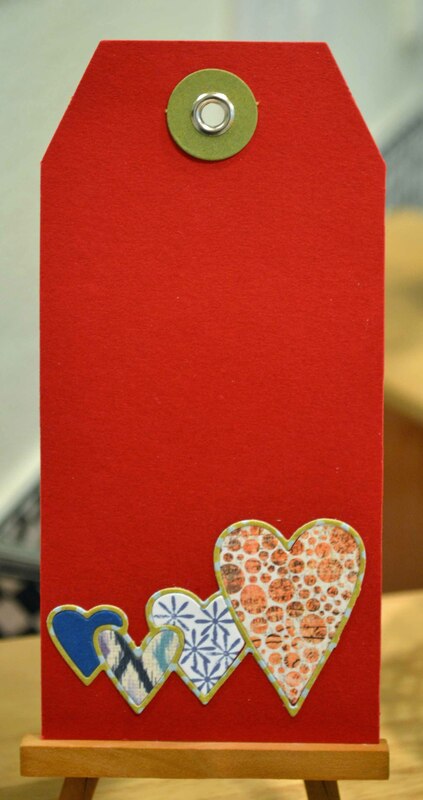 It’s almost Valentine’s Day and I’ve only posted one of the many heart cards I’ve made! 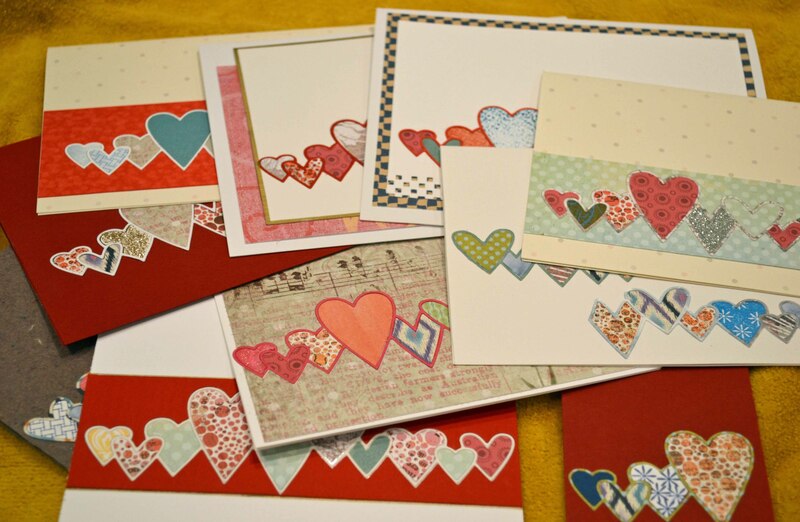 I love making Valentines, and I love sending them to my girlfriends. 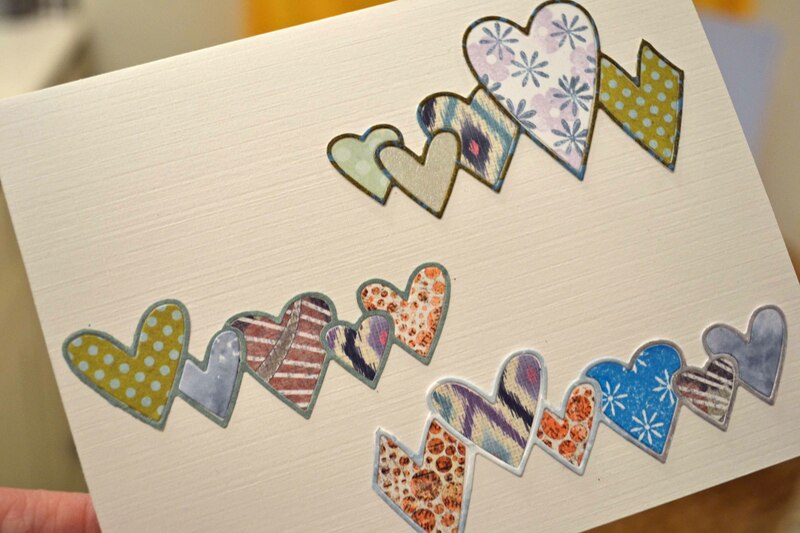 I love making these cards (as you can see by the assortment!) Piecing the cards together reminds me of the puzzles I used to work on with my mother — such pleasant memories. There is something so relaxing about matching pieces to die cut openings. 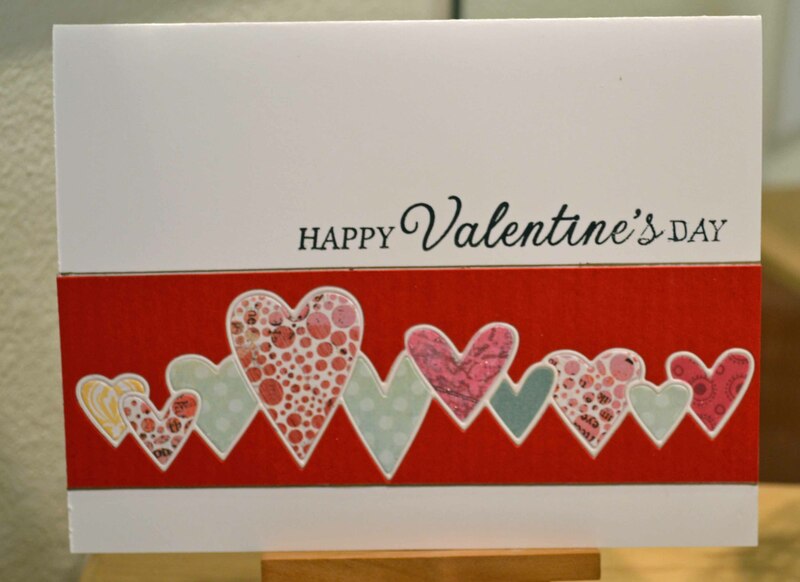 I’ll be back with more Valentine’s day cards, using another Simon Says Stamp die.